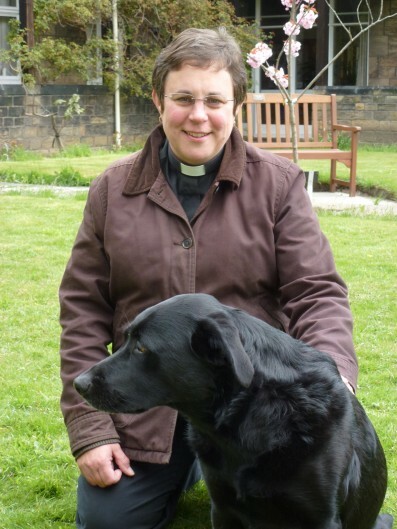 Yesterdy the news was broken that the Revd Dr Jennifer Cooper is to be Director of IME Phase 2 for the Dioceses of Newcastle and Durham, with effect from January 1, 2019. As you might well guess, in the College we have received the news with a mixture of sadness and joy. We are thrilled for Jennifer that an opportunity has come for her to build further on the work of theological education and formation to which she has given so much in the past ten years; but we are very sorry to lose a dear colleague and friend. We know well that ‘for everything there is a season’ – and ten years in a theological college is a very long time – so we recognise that it would be greedy to want to hang on to Jennifer any longer. It is also great that the work we do here at Mirfield will now have a special extension in two dioceses with which we have longstanding links. We can at least rejoice that Jennifer (and Georgia) won’t be far away!